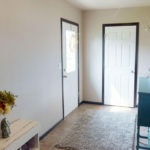 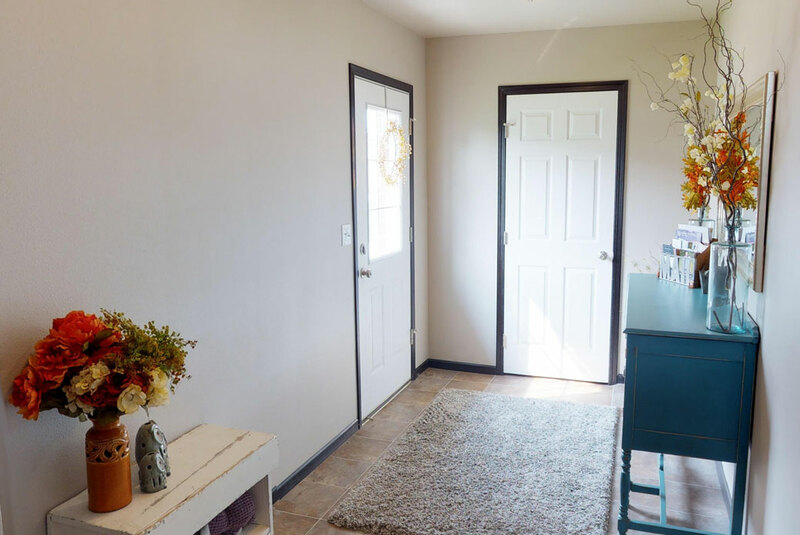 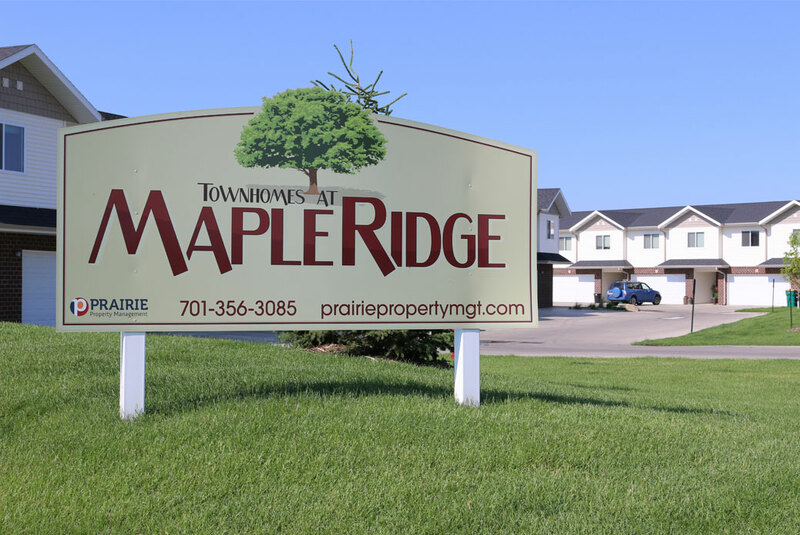 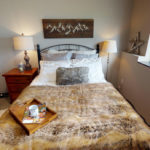 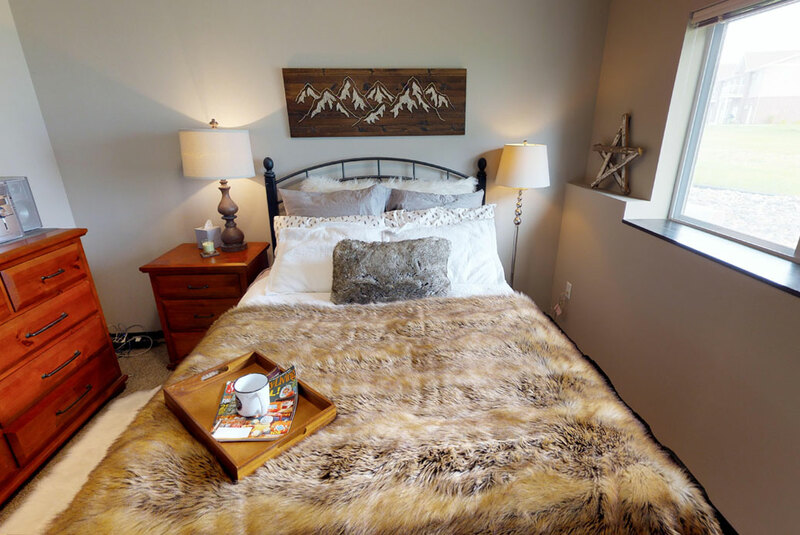 Located in the family friendly neighborhood of Maple Ridge, these townhomes have quick access to both Sheyenne Street and Veterans Boulevard. 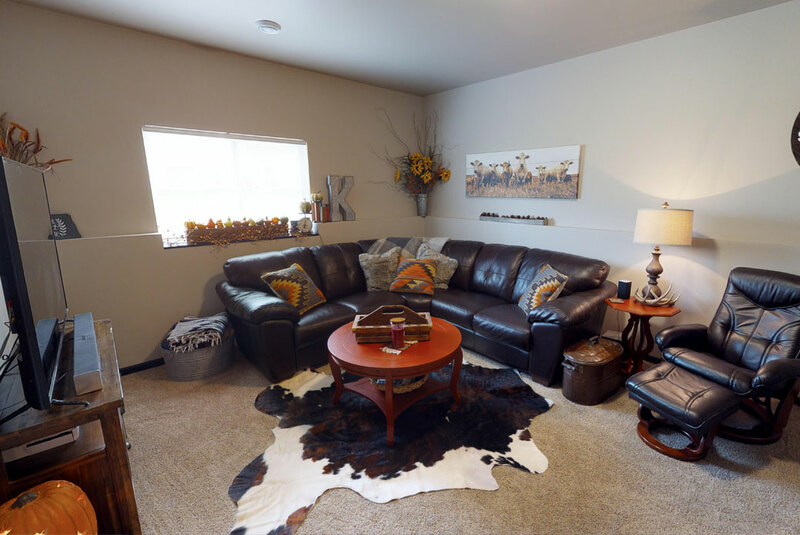 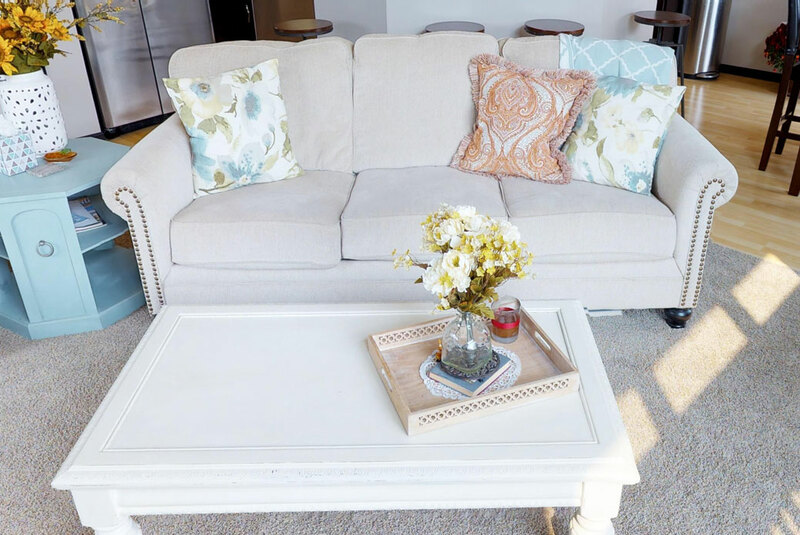 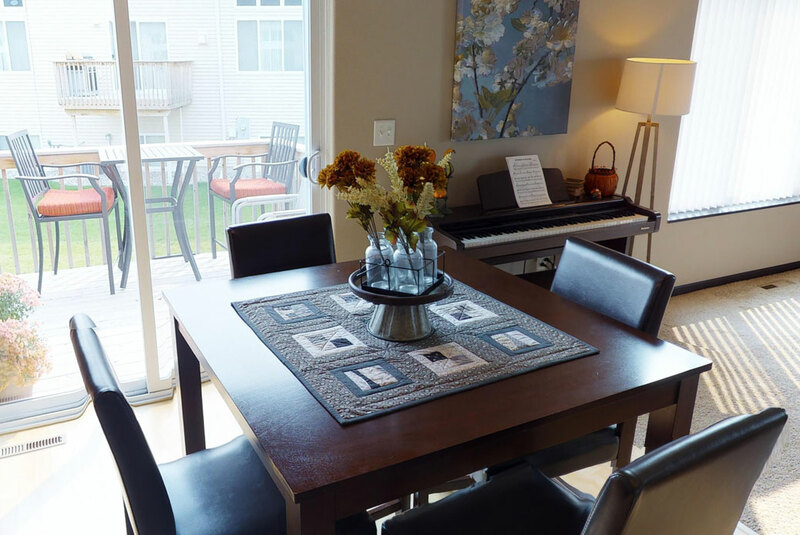 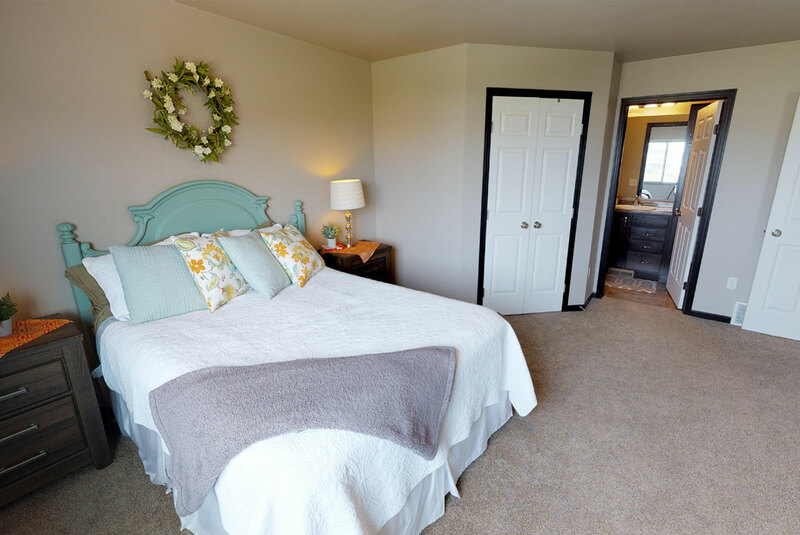 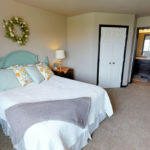 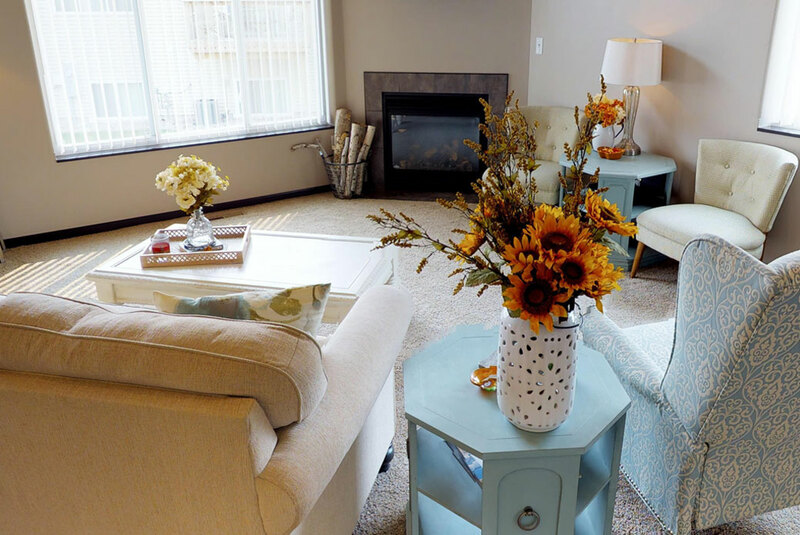 These homes are located in West Fargo’s top-rated school district and are within minutes of several walking trails, shopping spots, and parks. 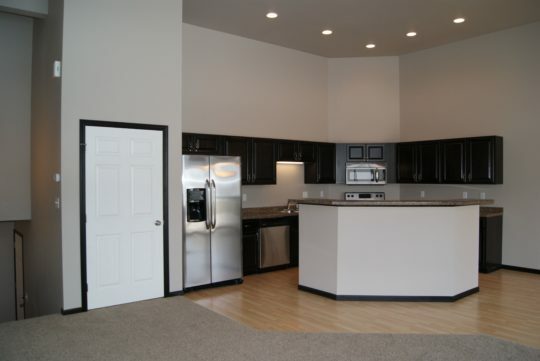 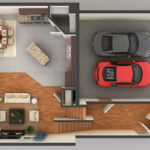 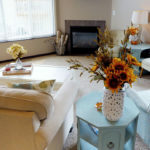 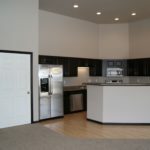 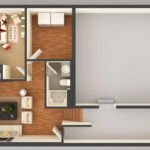 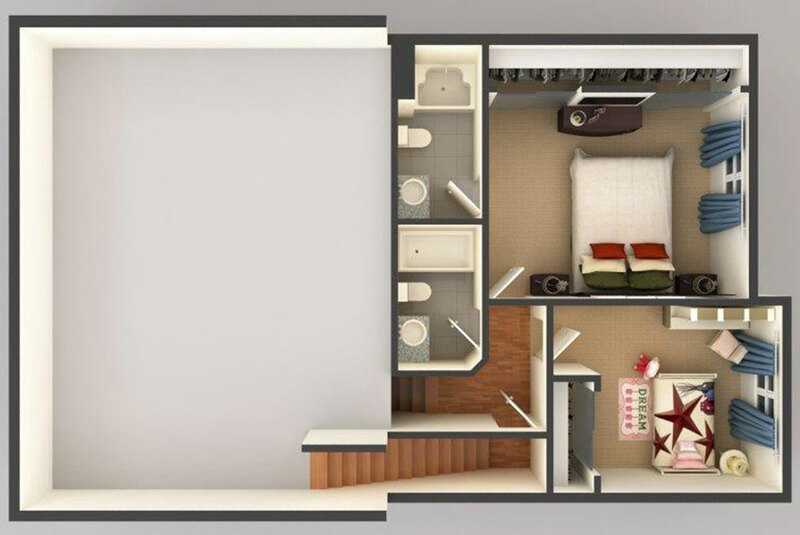 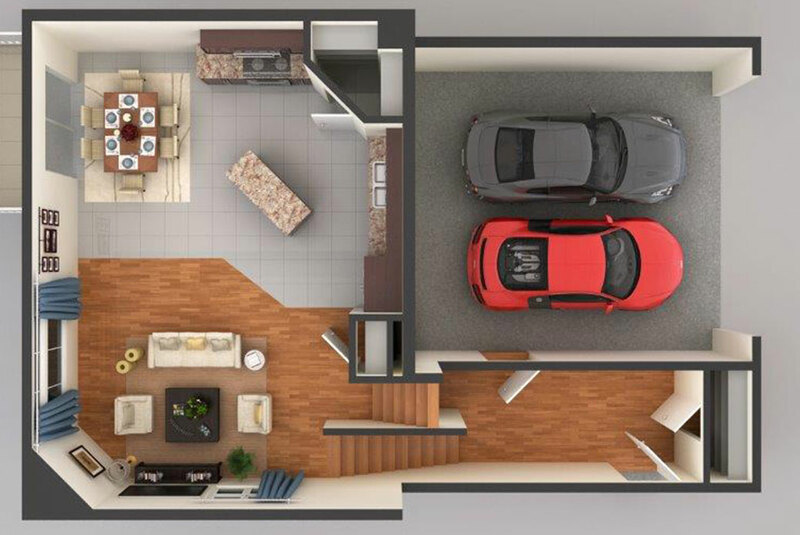 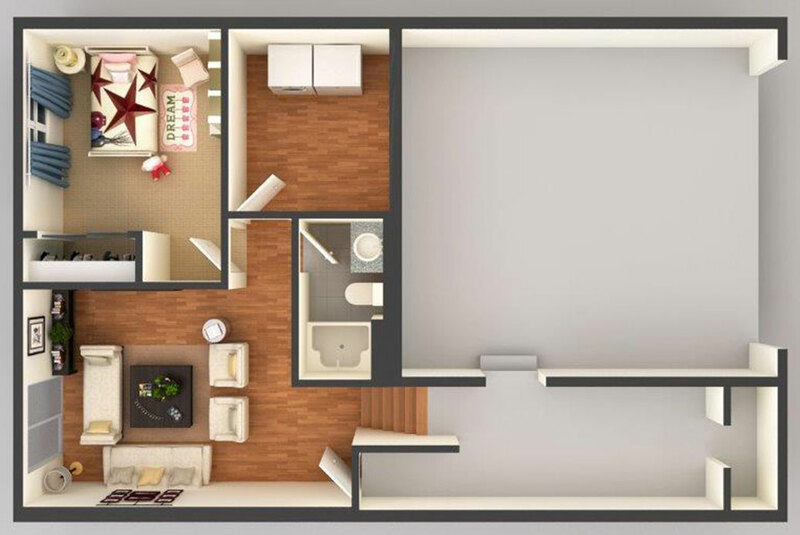 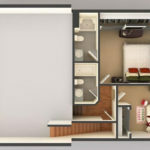 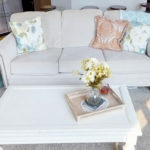 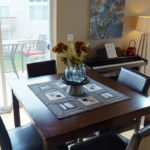 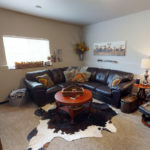 Each townhome features a fireplace, attached garage, central air conditioning, a private entrance, and vaulted ceilings.